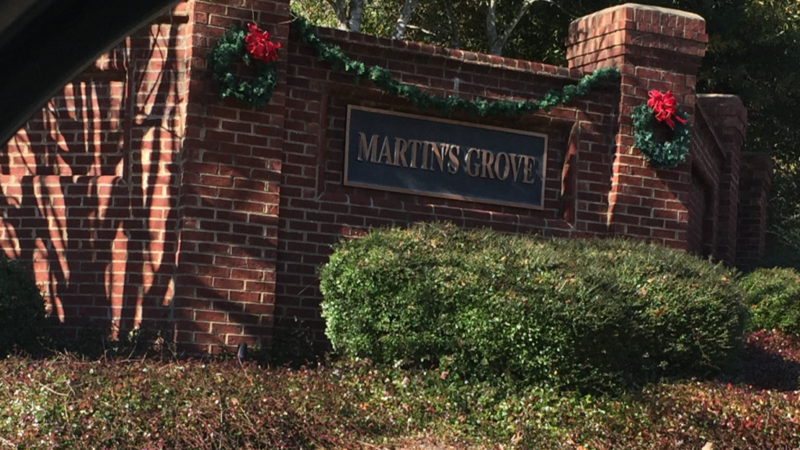 Martin’s Grove is a well-established neighborhood located off of Park Road in Lexington, South Carolina. There are 108 single-family homes ranging in price from $140,000 to $200,000. 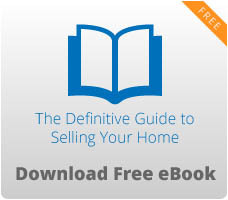 Home sizes range from 1,800 to 3,000 square feet. Amenities include a swimming pool and clubhouse, playground, nature trail, catch and release pond, and an active homeowners association. The community is part of the award-winning Lexington School District One, and students attend Lake Murray Elementary, Lexington Middle, and Lexington High School. Martin’s Grove is in a great location minutes from downtown Lexington and all it has to offer in shopping and dining establishments. The Lake Murray Dam, Virginia Hylton Park and the Icehouse Amphitheater are just a few miles away providing outdoor entertainment and additional recreation. Interstate access is also less than 5 miles away opening up the cultural and dining opportunities that the city of Columbia brings. Lexington is one of the fastest growing areas in South Carolina and offers access to some of the finest golf courses, tennis courts, and recreational facilities for you, your family, your friends, and your business associates. Let us help you find your next home today.